One day in January was a particularly great day. Not only did Tam and I have a wonderful day hiking from Watson Bay to Bondi via South Head with a tasty Fish and Chip picnic when we got there, but something was waiting for us when we got back to Sydney proper and Darling Harbour. We would investigate further once some of the crowds dispersed but for now the skies were lit on fire in tribute to the new addition to the harbour. 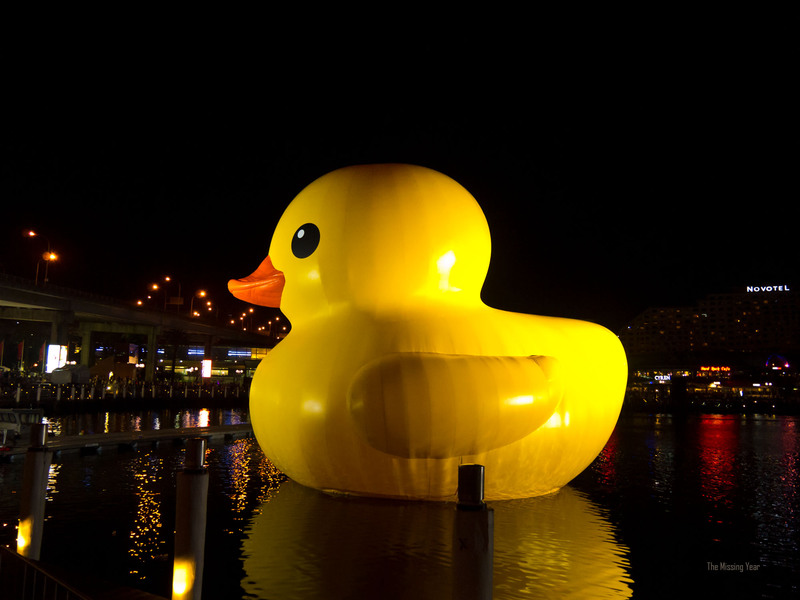 For the Rubber Ducky had arrived. 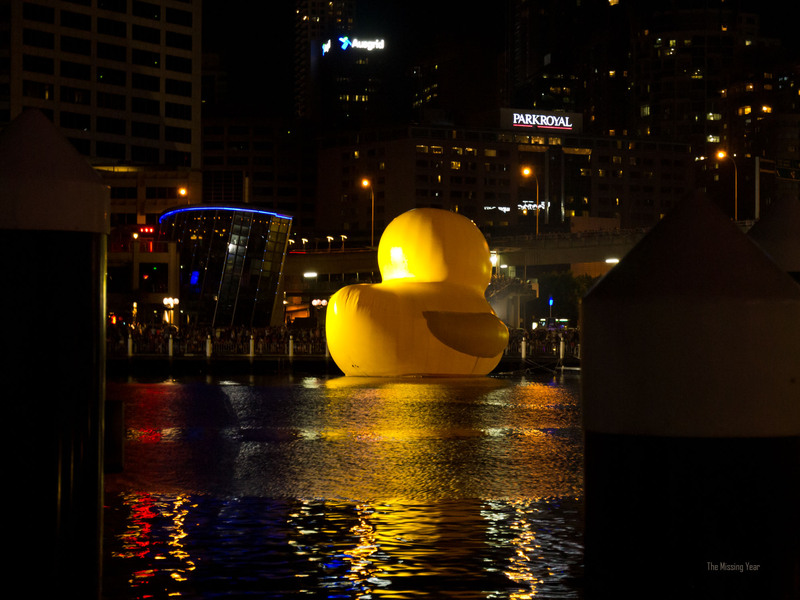 Standing in reverential awe of The Duck and all it’s grandeur is quite something. 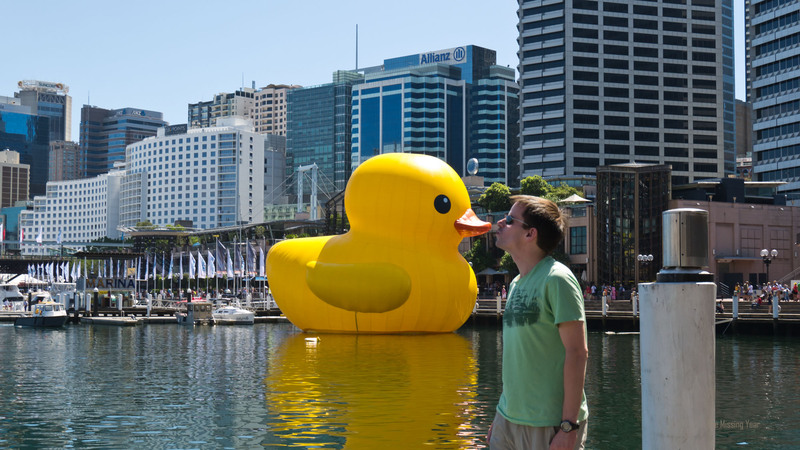 It is an experience one can only have when standing near The Duck. Life is simpler, kinder and easier. Worries drain away. 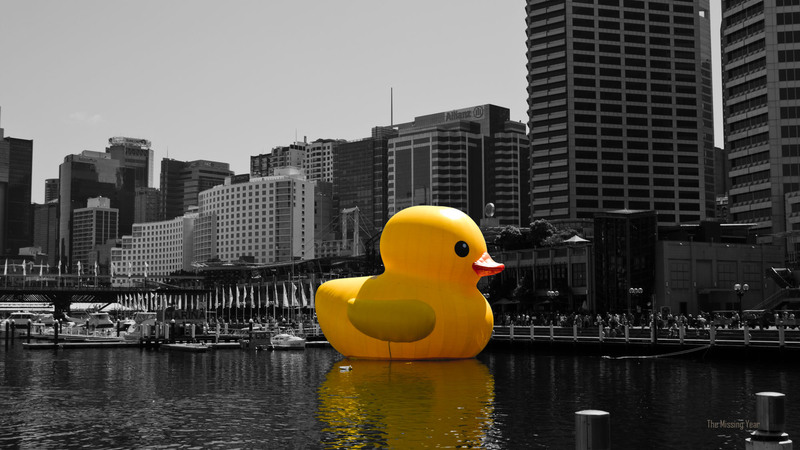 There is only The Duck. When standing in the presence of such a deep, meaningful, enchanting presence, one must give proper respect. Yes, much to the chagrin of some of my coworkers I babbled incoherently about The Duck for the time it was here. But they simply didn’t understand. One just needs to stare into it’s dark, seeing eyes to comprehend this fact. The Duck is ALL. 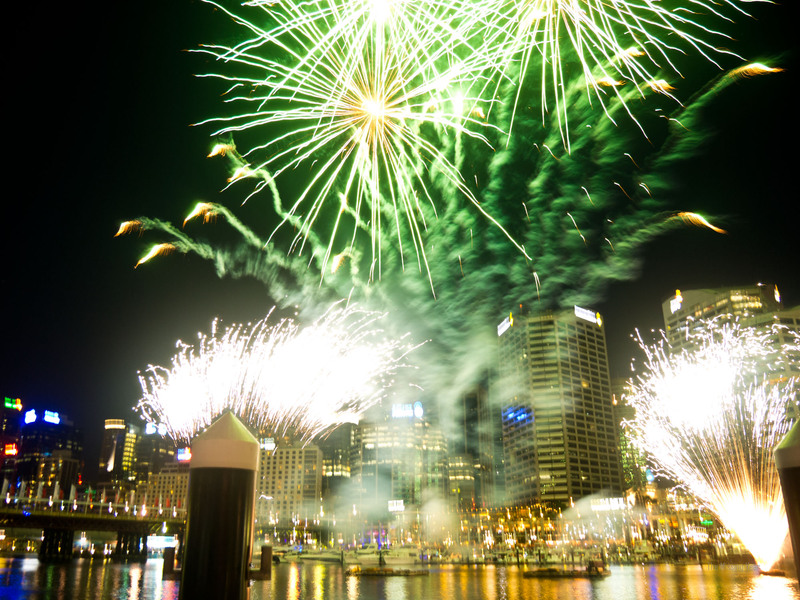 This entry was posted in Australia, New South Wales, Personal, Travel by Colin. Bookmark the permalink.